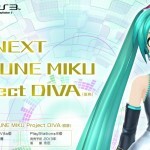 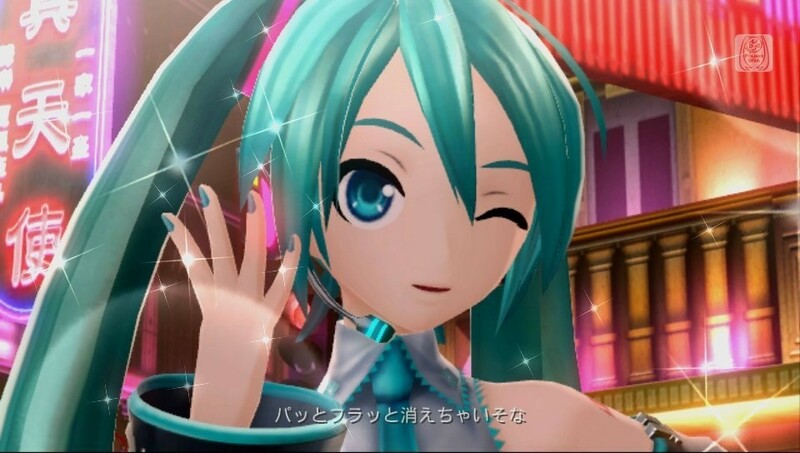 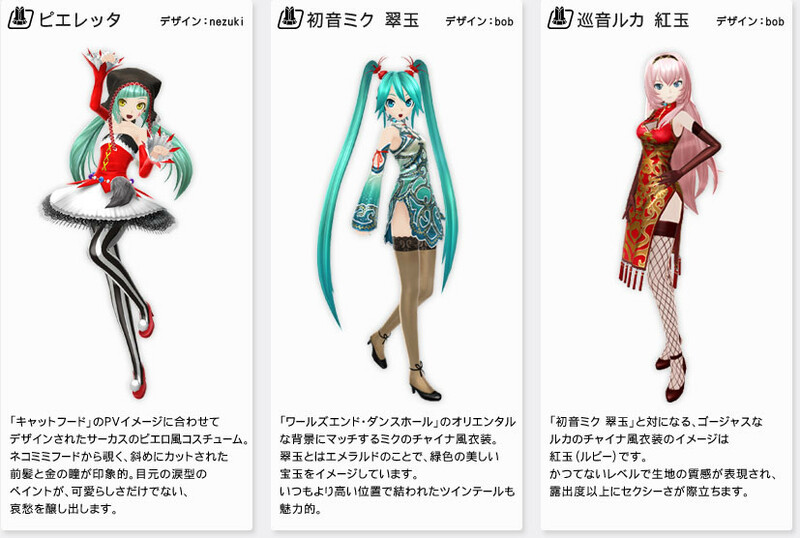 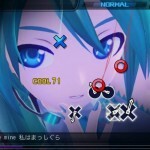 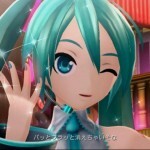 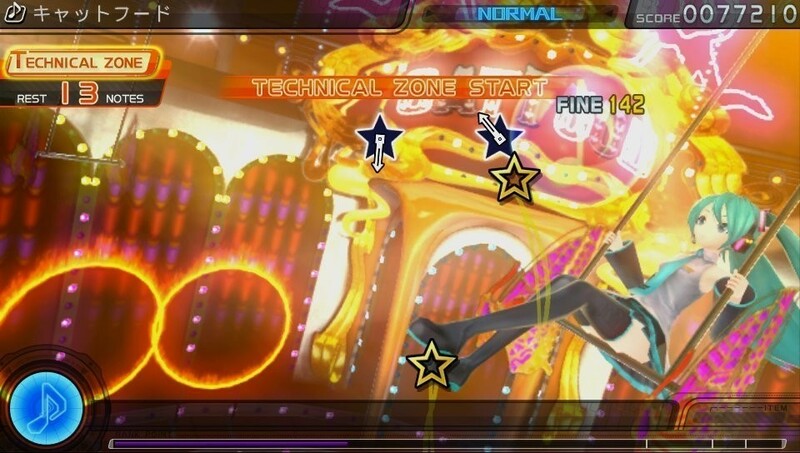 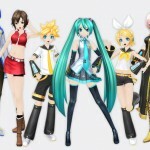 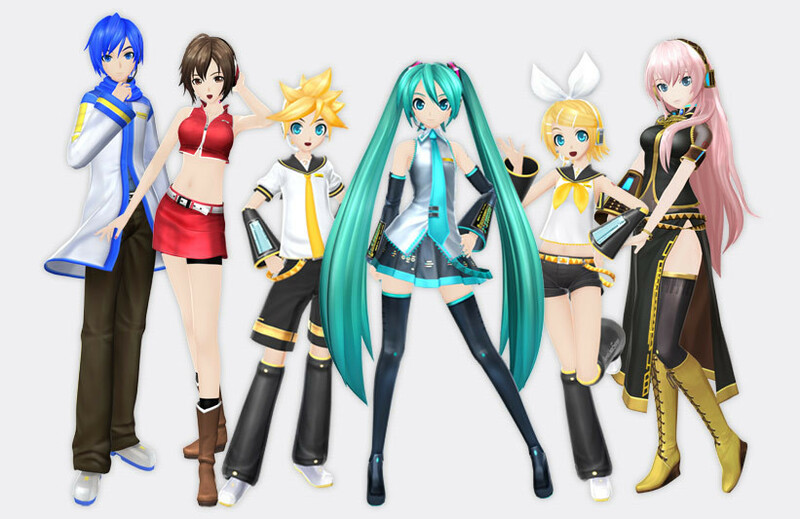 Sega has officially opened the site for the upcoming Hatsune Miku Project Diva game for both the Vita and PlayStation 3. 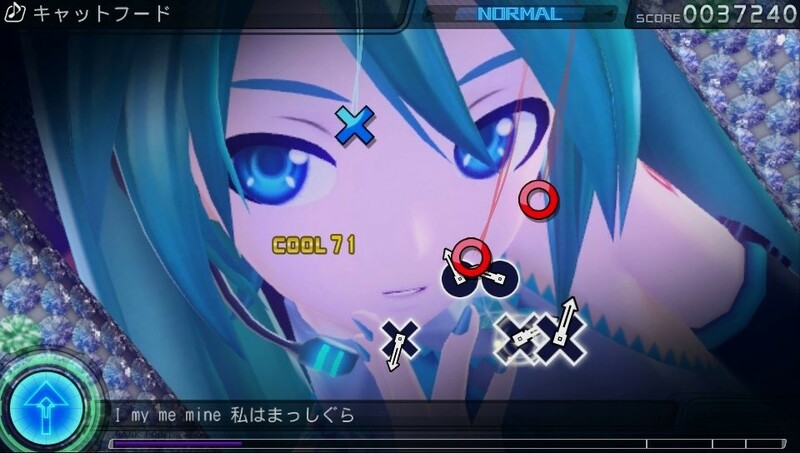 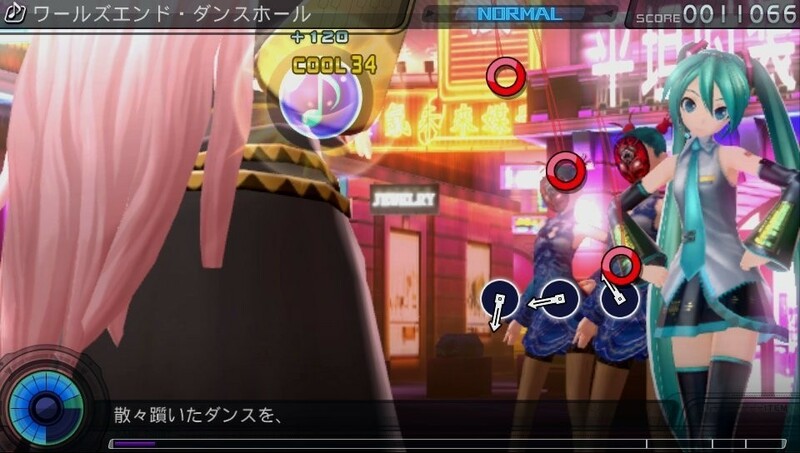 Not much info on the site (at least compared to what has already been posted) is new other than the game will be using ☆ to indicate the use of “scratch” (still wondering how this will work on the non-touch, PS3 version). 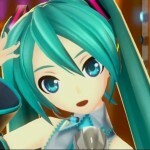 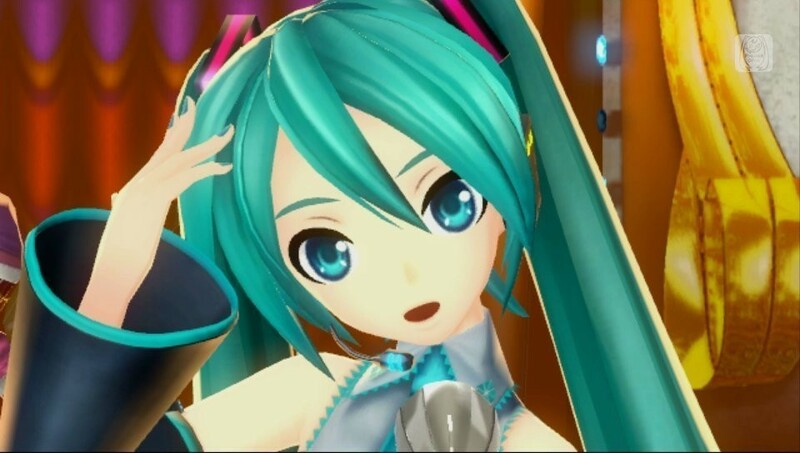 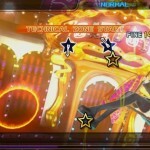 The as of yet unnamed Project Diva game will release this year on the PlayStation Vita and next year for the PlayStation 3.